Location of the event is the Parking Lot at the corner of Palm Ave. and Seacoast Drive. The walking route begins here. 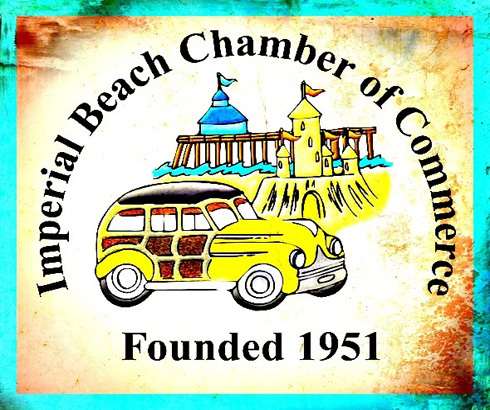 Businesses along Seacoast Drive and the first two blocks of Palm Ave. will remain in their own locations.City of Imperial Beach will present its Annual Taste of I.B. Event on Saturday, March 14th, 2015 from 1:00 pm to 4:30 pm to be followed by SDSU Symphony Orchestra and Wind Symphony 5 pm. 12th Annual Taste of I.B. The Taste of I.B. not only gives an opportunity for our local business owners to showcase and market their product and services but most importantly provides a day for our citizens to experience what services are offered right here within our community. 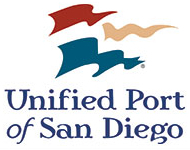 Location areas to be included in the event are the Unified Port of San Diego parking lot, located at the corner of Seacoast Drive and Palm Avenue, Old Palm Avenue and Seacoast Drive. Ticket price is $10.00 and are available for purchase online at www.eventbright.com keyword search Imperial Beach, with remaining available tickets for sale the day of the event at 704 Seacoast Drive. The walking route begins at 2nd and Palm Ave down Seacoast Drive to Imperial Beach Blvd. For more information, please contact the Imperial Beach Chamber of Commerce and Business Improvement District office at 619-424-3151.